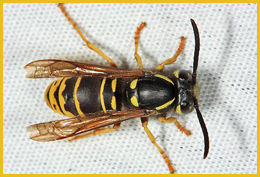 There are yellowjackets entering and exiting a crack in my house can I spray the opening? 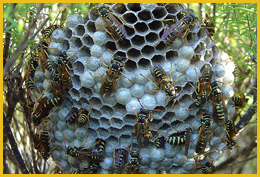 Never spray the opening of a nest that is inside the structure. This will not kill them as the nest is inside of a void and will be protected from the spray. 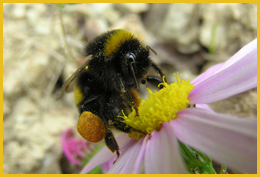 By doing this, it will cause the yellowjackets to find another route out of the nesting area. They will move through the structure and come out of ducts and other gaps into the living space of the house. Also, the spray contains chemicals that can damage the outside of the house. The spray will also harm plants and shrubs. 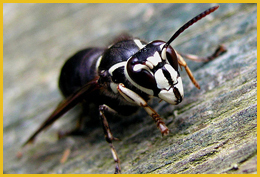 The Wasp Expert, LLC | Serving Southeastern Pennsylvania | (610) 945-6366 Copyright © 2019. All Rights Reserved.